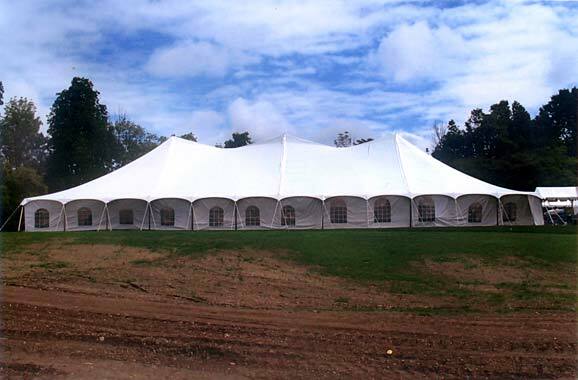 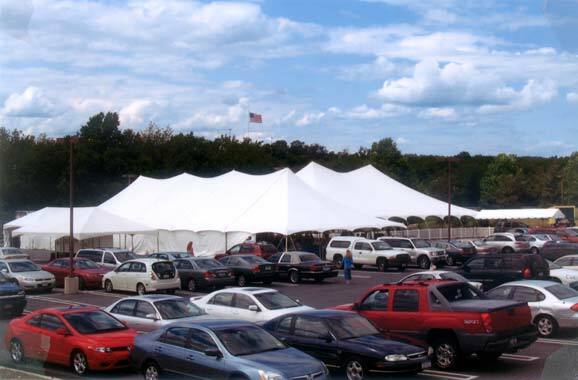 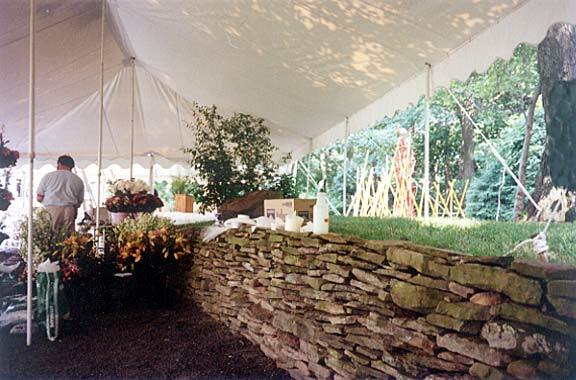 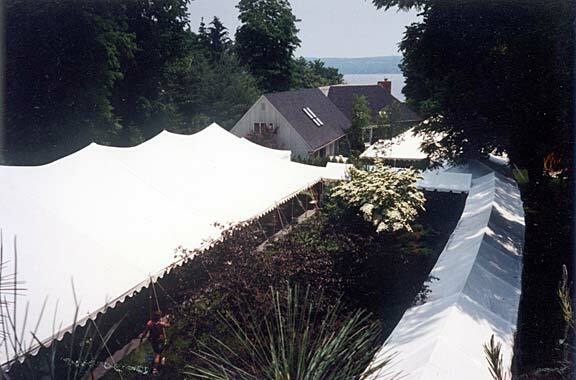 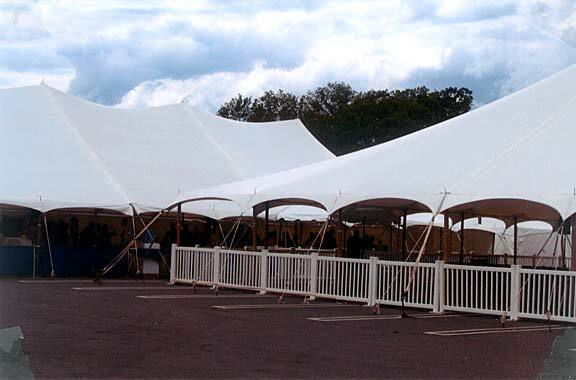 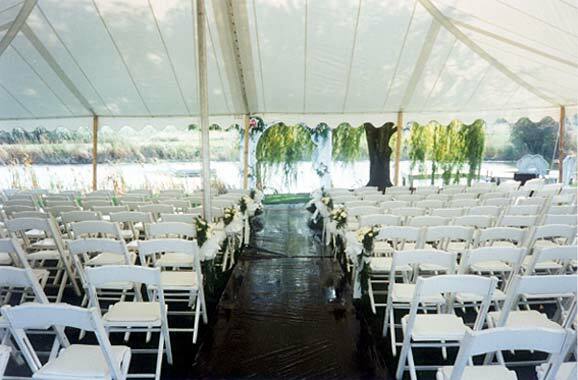 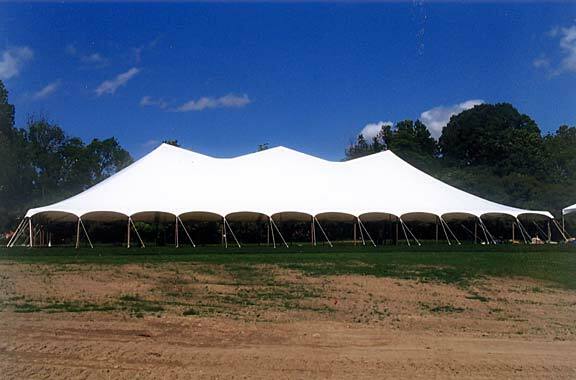 Winter, Spring, Summer, Fall "Four Seasons Has It All"
Four Seasons Party Rentals is the premiere tent and party rental specialist in Mahwah, NJ, Ramsey, NJ, Alendale, NJ, Saddle River, NJ , Wycloff, NJ and other cities in Northern Bergen and Passaic Counties. 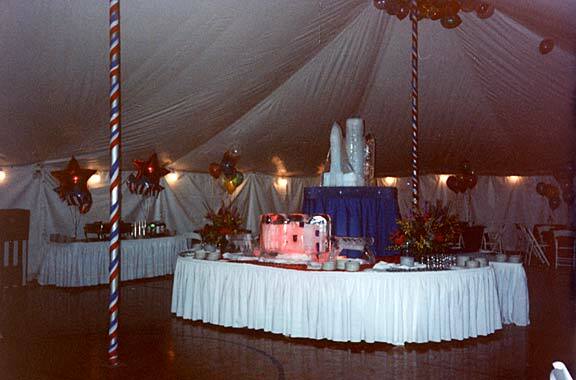 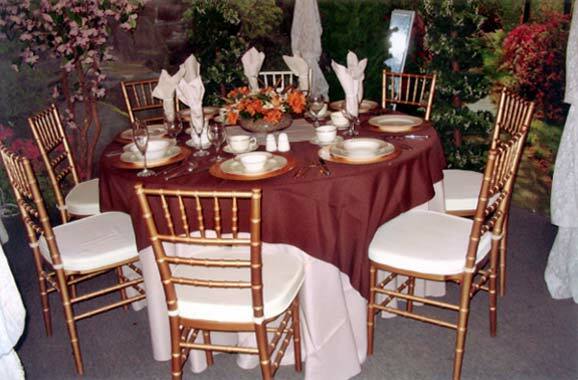 Four Seasons Party Rentals caters to your individual needs, whether small or large. 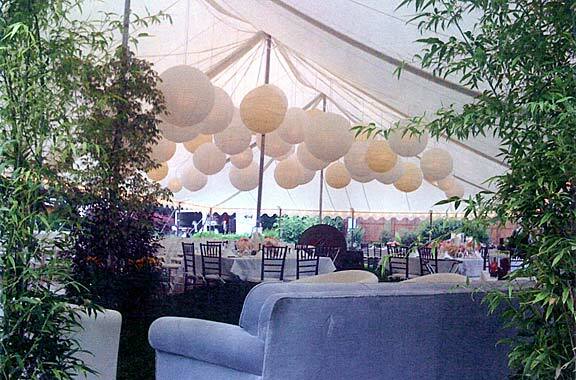 Our desire is to make your event a complete success. 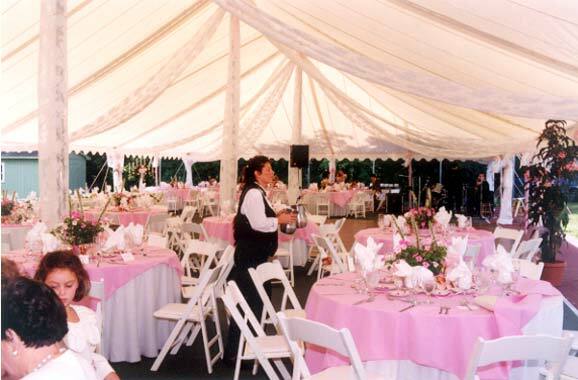 It is our policy at Four Seasons Party Rental to help you plan your event to make it a complete success, whether it be a small gathering or a large event.